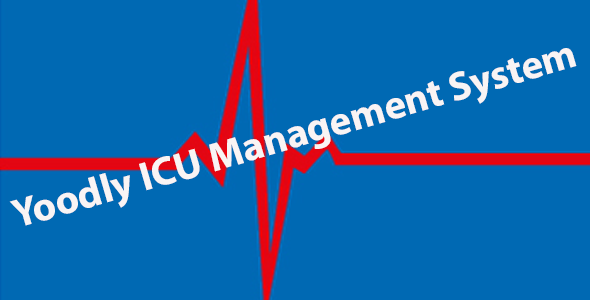 Yoodly ICU Management System - CODELISTPRO | Free Premium Scripts, Plugins, Apps Source Code. Dr. Can take care of his/her patients, If He/She need help from any Specialist then He/She can share patients recent condition easily using this System. This system also helps to Dr To Make a Statistic About Admitted patients In His/Her ICU.